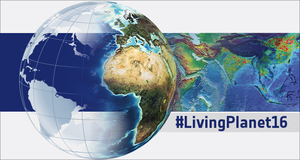 The 2016 European Space Agency (ESA) Living Planet Symposium in Prague, Czech Republic took place during May 9-13, 2016. Living Planet Symposium 2016 followed the previous symposia held in Edinburgh (2013), Bergen (2010), Montreux (2007), Salzburg (2004) and Gothenburg (2001. With some 3000 participants the 2016 symposium has been the largest event in Earth Observation ever organized by ESA. 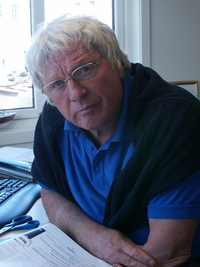 The Nansen Centers in Bergen and St.
Nansen Fellow Prof Ola M. Johannessen and colleagues at the Nansen International Center in St. Petersburg and Uni Research have published the paper Surface air temperature variability and trends in the Arctic: new amplification assessment and regionalisation in Tellus A. The soundscape in the Marginal Ice Zone (MIZ) is comprised of seismic airgun noise, ship cavitation noise, and natural background noise due to different geophysical processes in the MIZ. Cavitation noise from the research ice-breaker dominated the sound scape at times. 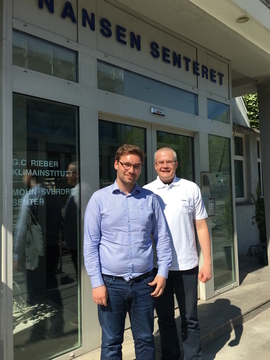 The sail-off meeting of Nordic Center of Excellence Arctic Climate Predictions: Pathways to Resilient, Sustainable Societies (ARCPATH) took place at Nansen Environmental and Remote Sensing Center (NERSC) during April 11. and 12. 2016. ARCPATH is funded by the Nordic Council and includes nine partners from Norway, Denmark, Sweden and Iceland in addition to Canadian, Chinese, Russian and US partners. A new publication in Journal of Glaciology reveals the importance of internal dynamical process in the abrupt changes of the Helheim and other glaciers at Greenland during the last 35 years. 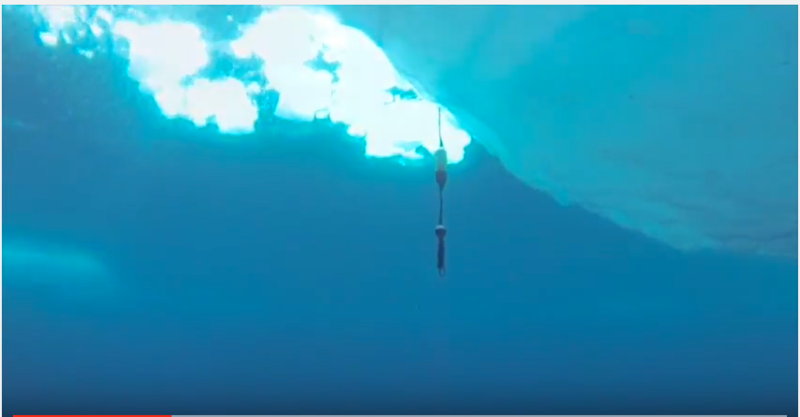 Nansen Center and Bjerknes Center scientists Victoria Miles, Martin Miles and Ola M. Johannessen have published the paper Satellite archives reveal abrupt changes in behavior of Helheim Glacier, southeast Greenland. Observations from the last fifty years have shown that the nights have been warming much faster than the days. Analysis of the causes of this more rapid warming at night shows that this is likely to continue in the coming decades. I slutten av februar observerte forskere ved Nansensenteret store mengder alger i satellittbilder fra Skagerrak og langs kysten av Øst- og Sørlandet – HAB.nersc.no. Denne første vårblomstringen kom i år noe tidligere enn normalt, og er i tillegg også tilsynelatende mer massiv både i geografisk utbredelse og algemengder. Høye algekonsentrasjoner er observert i Kystrømmen fra Ytre Oslofjord til Farsund. En annen kraftig algeoppblomstring observeres i Boknafjorden i Rogaland. 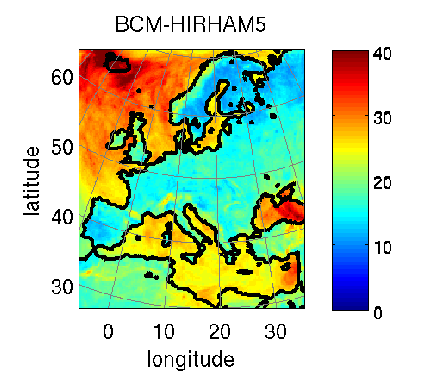 Data Analysis and Modeling in Earth Sciences (DAMES), 26 -28 September in Hamburg, Germany. Nansen Center scientist Dr. Alberto Carrassi co-organise the Data Assimilation session at European Geoscience Union - General Assembly 2016, 18-22 April in Vienna, Austria. International Research Institute of Stavanger (IRIS) in collaboration with the Nansen Center (NERSC), the Uni Research CIPR (CIPR) and Statoil are organizing the 11th Edition of the Ensemble Kalman Filter workshop, 20-22 June in Ulvik, Norway. Nansen Center scientists and partners have published a paper on Diurnal asymmetry to the observed global warming in Internatinal Journal of Climatology. This paper by Davy, R.; Esau, I.; Chernokulsky, A.; Outten, S. & Zilitinkevich, S. continiues a series of studies devoted to understanding of the role of the planetary boundary layer in the earth's climate. 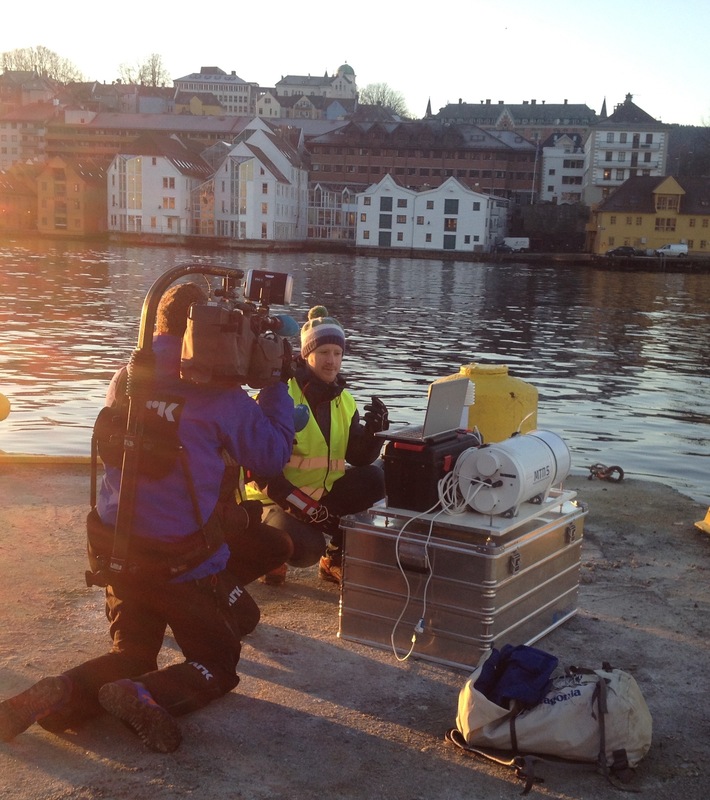 The FortHjort seminar on marine ecosystem modelling will take place at the Nansen Center. 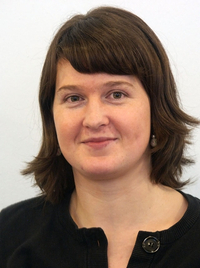 The interdisciplinary PhD and Post-Doc summer school Arctic Ocean Governance as a Multifunctional Challenge was held in Longyearbyen, Svalbard 2nd to 9th August 2015. Nansensenteret har siden 2011 målt temperaturprofilen i luften opp til 1000 meter over Geofysisk institutt på Florida i Bergen sentrum. Instrumentet som er det eneste av sin type i daglig drift i Norge og gir i disse dager nyttig informasjon om temperaturinversjonen over Bergen sentrum. Inversjonen bidrar til at luftkvaliteten i flere deler byen blir helseskadelig høy. Siden søndag kveld har det vært temperaturinversjon over Bergen. Slike temperaturinversjoner er de meteorologiske forhold som oftest fører til høy luftforurensing i Bergen. Meteorologene varsler fortsatt stabilt vær fram til torsdag, så vi kan forvente oss at luftkvaliteten er og vil forbli dårlig i dagene framover. Gjelder dette bare luftkvaliteten på Danmarksplass og i sentrum eller påvirker slike inversjoner også luftkvaliteten andre deler av kommunen?